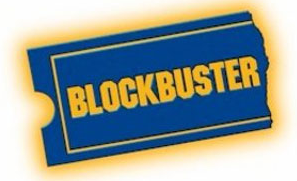 One Month Unlimited Movie & Game Rentals @ Blockbuster!! Instantly print THIS COUPON and bring it into your local Blockbuster Video for a FREE month of movie and video game rentals! Coupon expires 12/31/12.